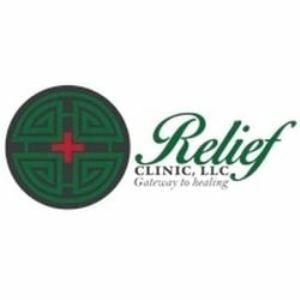 Relief Clinic is a medical marijuana clinic found in Auburn, Maine. They offer medical marijuana evaluation and certification services. They are proud to have experienced providers, and their staff members are welcoming to both new and returning patients. Relief Clinic, on a case by case basis, make home visits for patients who may have significant challenges leaving their homes to acquire medicine. Veterans are also given a 10% discount off visiting price. Also, relief clinic does not treat minors (patients under the age of 18 years).